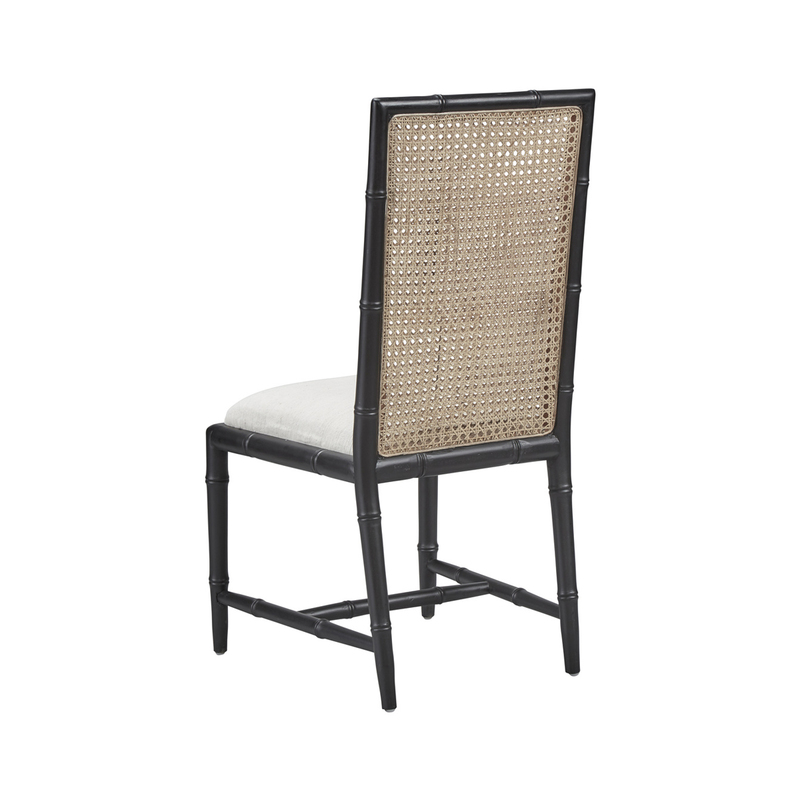 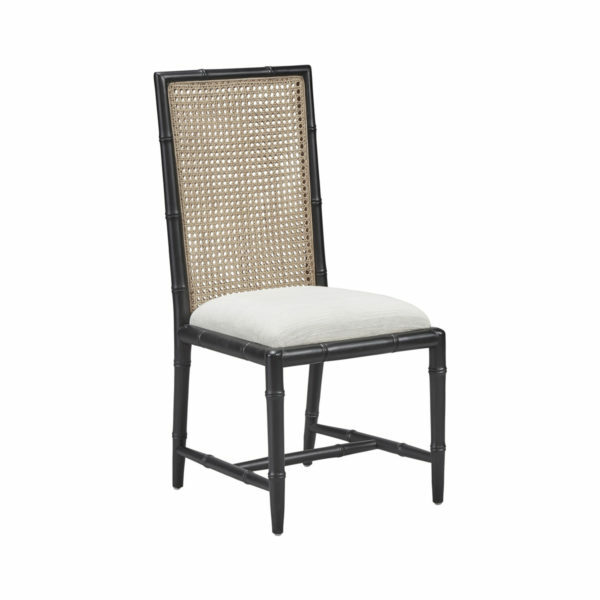 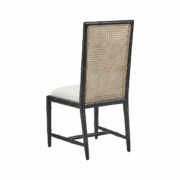 Available in satin black, this charming side chair replicates bamboo with hand carved mahagony. 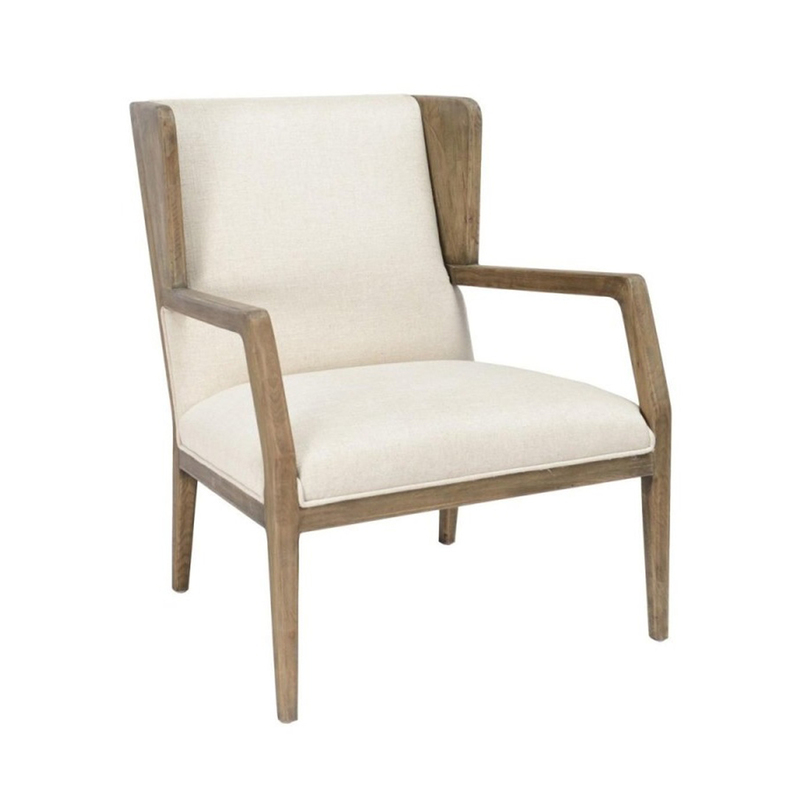 The back is made comfy with double sided hand caning, and the slip seat is covered in raw cream silk. 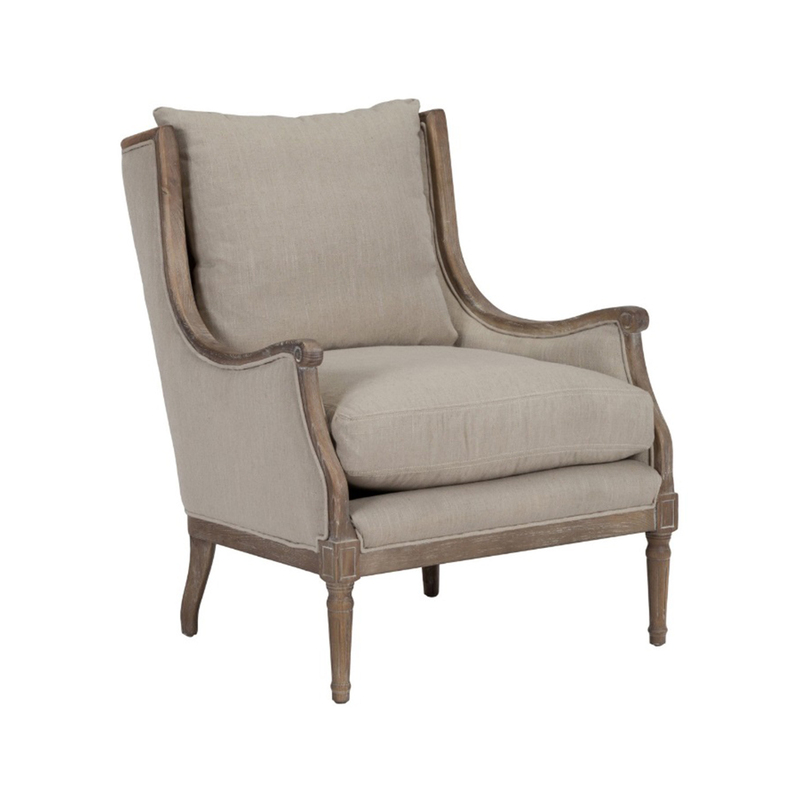 The refined lines and scale make this a perfect choice for so many interiors.